Anxiety is hard to deal with. It can make ordinary situations seem out of control or impossible to deal with. The “Anxiety Relief” Binaural Beat session uses Delta frequencies specifically tuned to help ease the burden of anxiety. Sit back and listen as the tones bring you to a relaxed state of mind where you will notice your anxiety fade away. 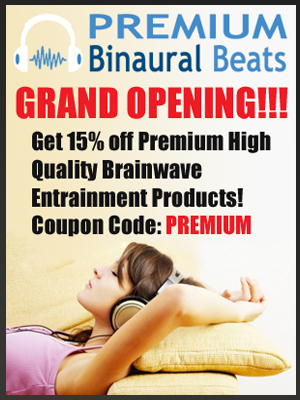 Download the “Anxiety Relief” Binaural Beat Session today and start living and anxiety free life.